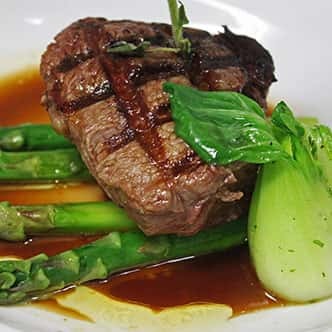 BlueFin Grill & Sushi is a restaurant and bar located in Simi Valley, California. It's the perfect spot to enjoy sensational food, wine, cocktails and craft beer. 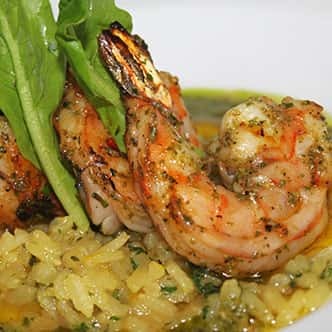 BlueFin is a neighborhood restaurant that combines welcoming and friendly hospitality with creative and tasteful food. Come and explore the unique atmosphere where we will make you feel like family. Killer Sushi! We've always gone to Cho Cho San's off T.O. blvd.. but it's always very crowded and loud. 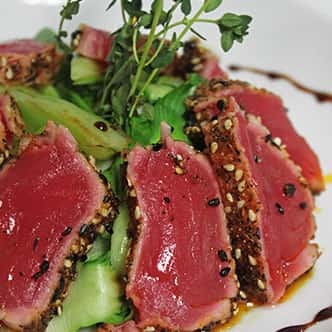 We were referred to Blue Fin and can confidently say they have much better sushi! Ask for the "Damon" Sauce.. it rocks!